With this critical applause for West Green House Opera’s 2018 Season still ringing in our ears, with Michael White, opera critic for The Telegraph and The New York Times, saying West Green House is “his favourite venue” for Country House Opera, and with David Mellor writing in The Mail on Sunday that “in the fast-moving production by Richard Studer, “Candide’s many strengths were effectively realised”, we feel that an evening at West Green House Opera is something very special.2019 is planned as a Summer Festival of beautiful fun filled opera with an emphasis on Rossini, whose operas will be performed in both theatres within West Green’s gardens, which another critic in 2018 described as “a visitor attraction in their own right”. Jonathan Lyness and Richard Studer, who in the last three years have given us Strauss’s “Ariadne auf Naxos”, Verdi’s “Un Ballo in Maschera” and last year’s superb production of Puccini’s “Madama Butterfly” return with a new production of Johann Strauss’s effervescent, sumptuous and ever so naughty operetta “Die Fledermaus”. 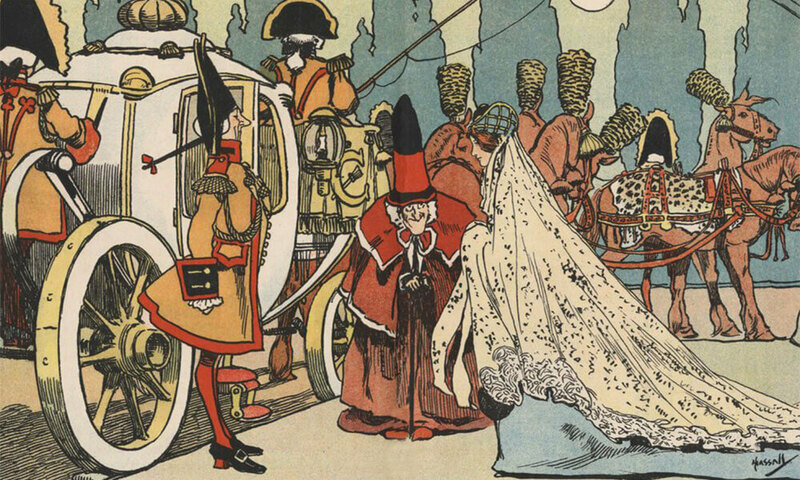 Our second full length opera is a new production of Rossini’s masterly take on Cinderella, “La Cenerentola”. Each year we present an opera “curiosity”, a small one-act opera rarely seen. These lost delights are opera treats to savour and, for 2019, we present Rossini’s “L’Inganno Felice”, a gem of sparkling music, directed by Mark Burns. With forty musicians on stage and five of the newest crop of professional singers to hit our opera platforms, we bring to the concert stage the sizzle of New York’s underworld with our dazzling concert performance of “Guys and Dolls”. Then for an hour each Sunday morning during our opera season the principal Opera artists give a light-hearted family concert beside the lake in our Lakefield Pavilion. We invite our audience to picnic too if you wish, watching the swans glide by to music we love and know.